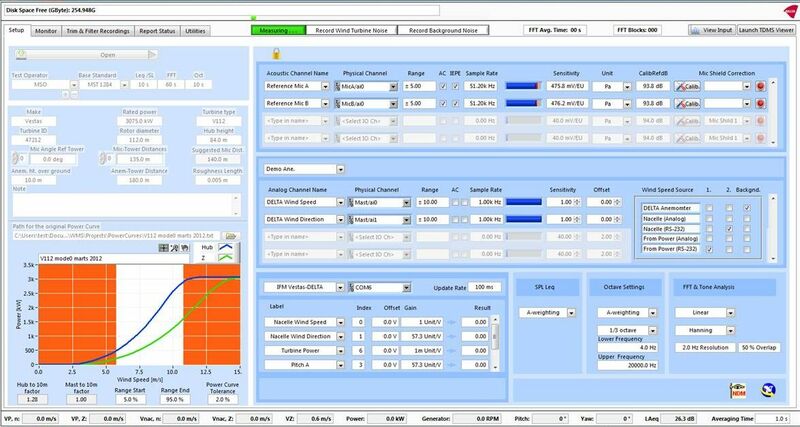 noiseLAB Wind is a customized system for Wind Turbine noise certification to IEC 61400-11. In addition, it provides raw data recording capabilities, and can also be used for research and development of wind turbine noise. A complete system is available direct from DELTA in a variety of customized configurations. 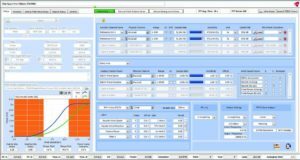 noiseLAB Wind leverages many years of experience in close cooperation with the Danish and international wind turbine industry in certification, test, research, and analysis of wind turbine noise. DELTA’s role as the lead contributor to IEC 61400-11 standard, gives it an in-depth understanding of the standard.